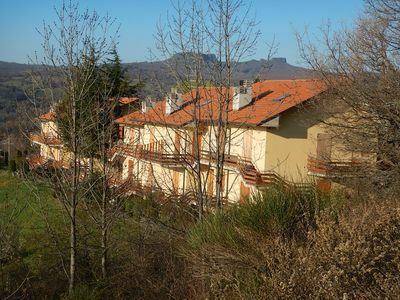 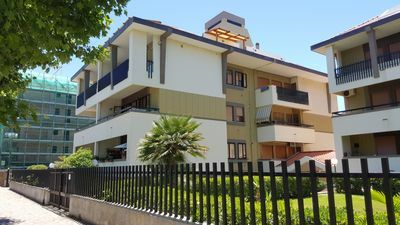 The Residence "The Terraces" located on the Cippo hill overlooking the town of Carpegna (PU) and has an amazing view that you can enjoy looking out from the terrace of your apartment with n ° 1 living room / kitchen n ° 2 bedrooms, n ° 1 single bedroom and No. 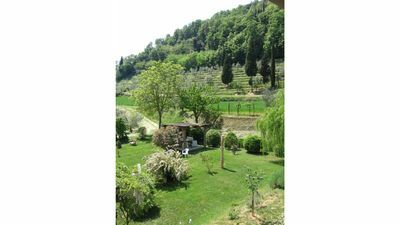 1/2 baths, balcony or garden. 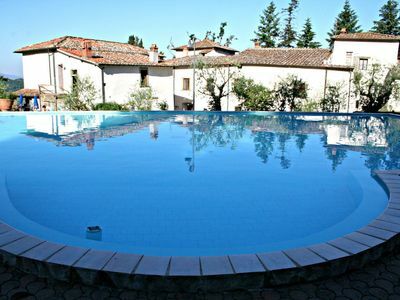 The residence "The Terraces" is 63 km from Pesaro and 50 kilometers from Rimini and the Adriatic coast. 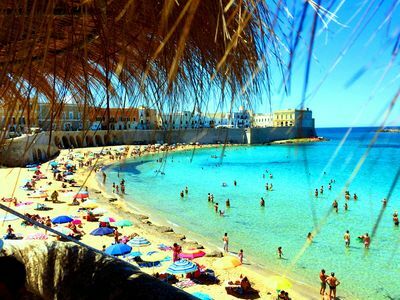 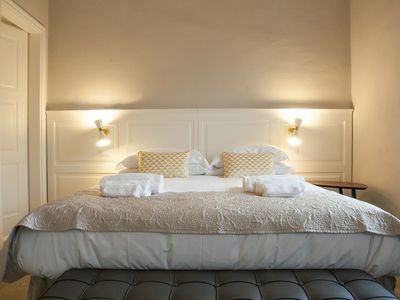 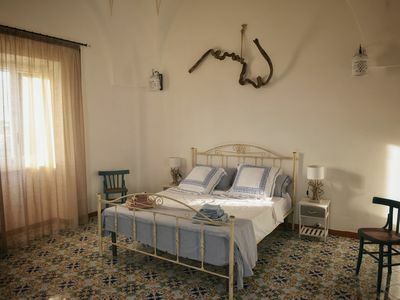 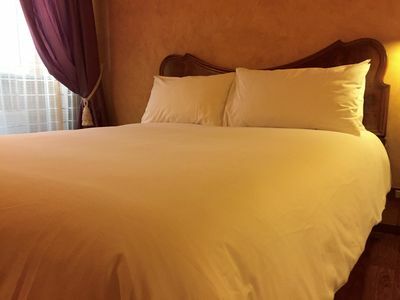 All rooms include tiled floors, a full kitchen one / two bathrooms with shower, free Wi-Fi. 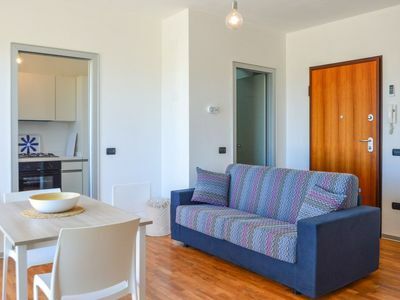 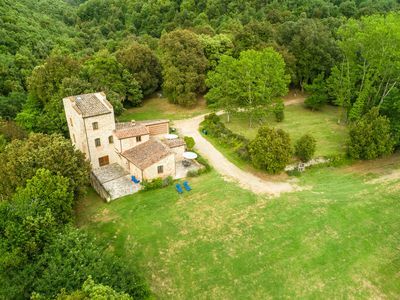 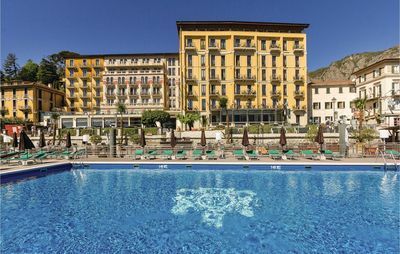 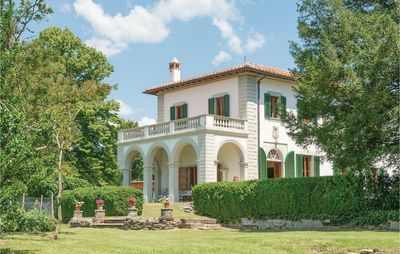 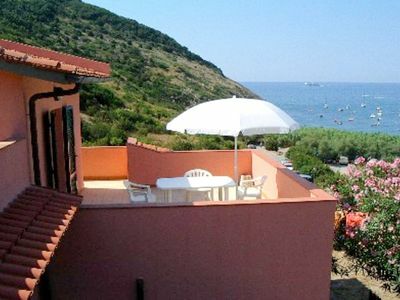 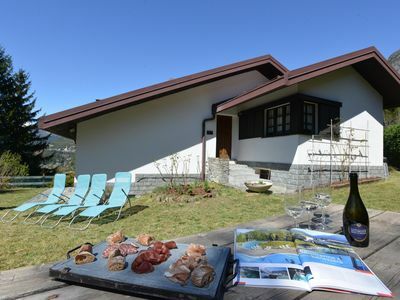 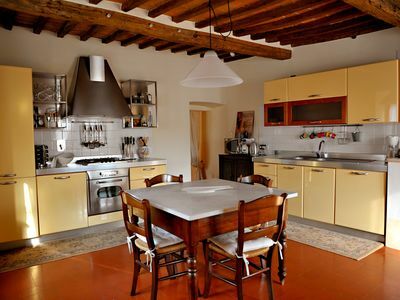 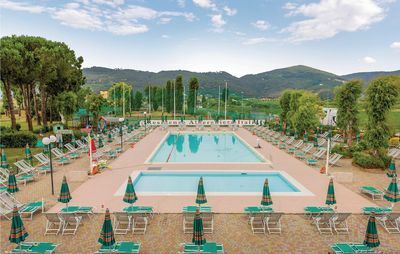 With free parking on site, the residence is a 3-minute drive from Carpegna. 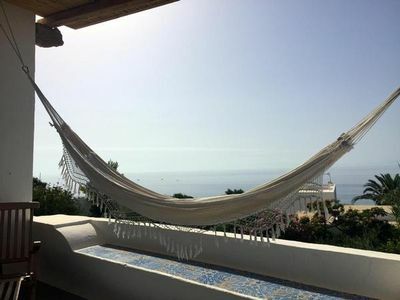 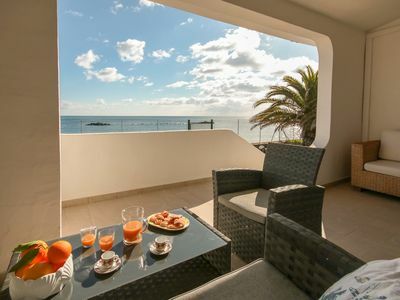 Elegant and refined Studio in Residence in front of the beaches of Torre Lapillo.